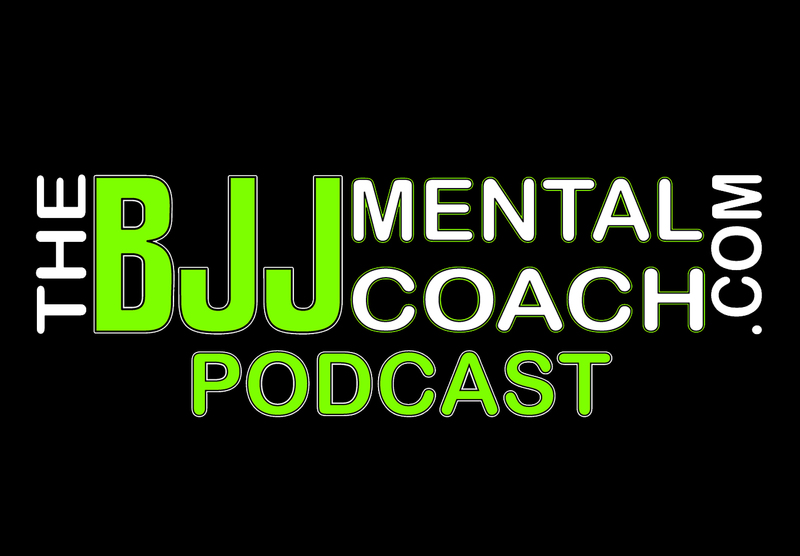 Welcome to episode 4 of The BJJ Mental Coach Podcast! Today’s guest is Flavio Almeida. 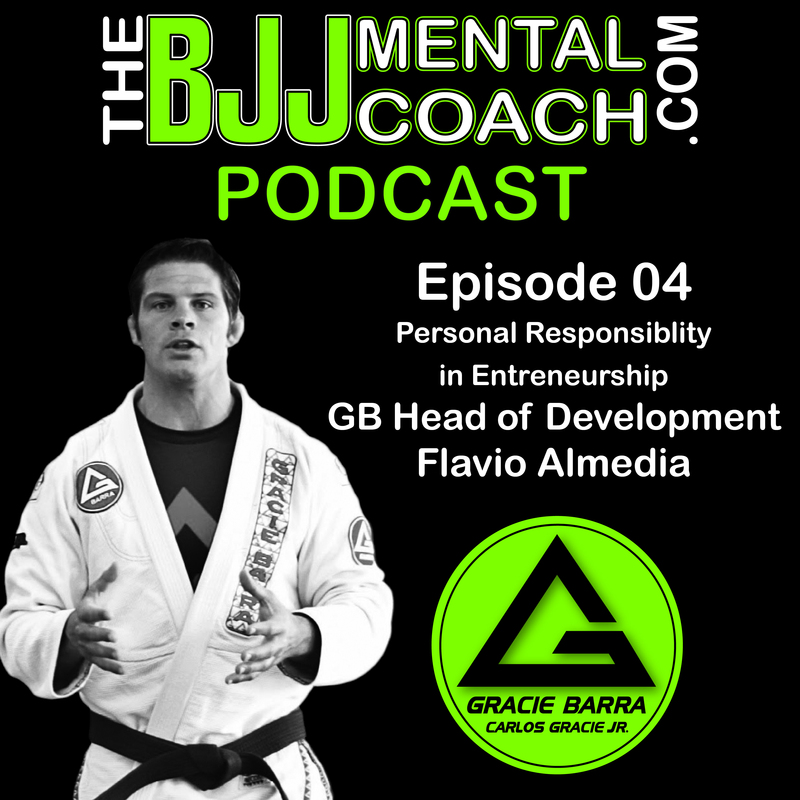 Flavio, who is a World-class competitor, is a 4th degree black belt in jiu-jitsu under Carlos Gracie, Jr. He is the Head of Development for Gracie Barra, the largest organization in the world, and also run several Gracie Barra locations in Arizona. 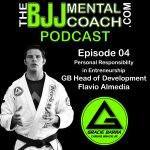 He shares how a Jiu-jitsu competition experience helped him to have a breakthrough and learn to take responsibility not only on the mat but also in life. He also shares his successes, failures and struggles of his journey that will inspire your journey as well. Check out my Final Thoughts from the interview at 48:00 where I share my take aways and teach personal development.